Lethrblaka. The Ra'zac Mount and Parent. 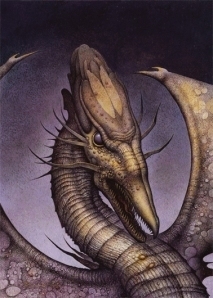 Wallpaper and background images in the eragon club tagged: eragon brisingr eldest lethrblaka ra'zac parent. Cute... So THATS what they look like? I imagined them looking... Bulkyer... oh well i still love this image! YAY!